Audioboom / Tales of the New Cold War: 2 of 2: Summiteering Eve. Stephen F. Cohen @NYU @Princeton eastwestaccord.com. Tales of the New Cold War: 2 of 2: Summiteering Eve. Stephen F. Cohen @NYU @Princeton eastwestaccord.com. 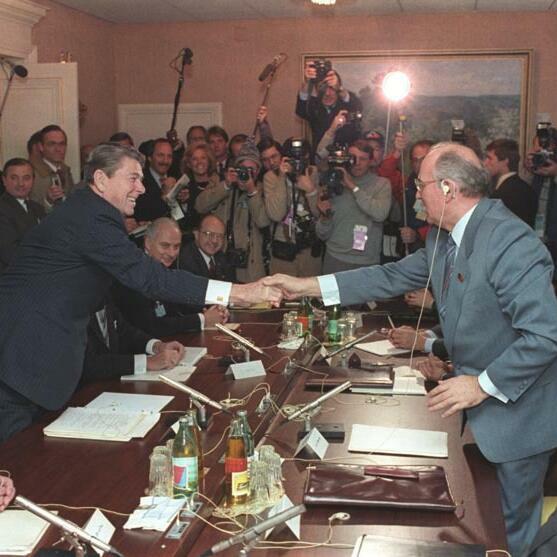 (Photo: C32163-6, President Reagan at a Plenary meeting with Soviet General Secretary Gorbachev at the Soviet Mission during the Geneva Summit. 11/20/85.